Slots are fun, but players do not have total power to control the spin’s outcome. Here is where re-spins come in to save the day for all slot fanatics. Isn’t it sad to watch your mega jackpot slide between your fingers, just because you landed one wrong symbol? Fortunately, casino operators like Betsafe, Betsson and Unibet are not shy about offering slots with re-spins to their players. Examples of slots that offer re-spins are; Divine Fortune, Wicked Circus, Reel Rush, Jack and the Beanstalk & Vegas Nights among others. Note that there’s a difference between a re-spin feature in a slot game and a Free Spin bonus. In some slots, the re-spin serves as a bonus that is triggered by special symbols. The symbols freeze as the other reel spins again. In other instances, the slot game has a‘re-spin’ button that you must press to access the feature. Remember to check the cost of the re-spin feature and its payout before deciding on whether to take the re-spins or not. Re-spins have a different cost, depending on the slot and the casino. While the feature might significantly boost your winnings, the value might be too high when compared to your bankroll, and therefore not worth it. The cost price of every re-spin will depend on how much you stand to win, should all the symbols match. Unfortunately, a re-spin does not guarantee a win (but neither do regular spins). There are a few slots that might be generous by enhancing the game with sticky wilds and other special symbols. Some slots even have you collect certain symbols to a specified limit before you can activate the re-spin feature. 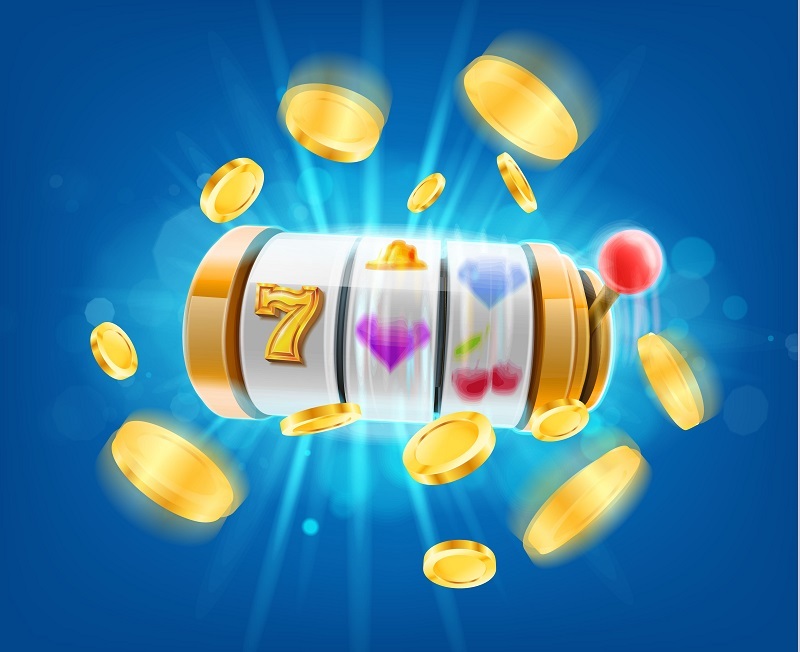 Among many slot features, re-spins are the most exciting and popular, because they come with an extensive range of payouts, awards and gameplay. It might pinch your bankroll to activate a re-spin but it can be worth the effort. The re-spin feature is designed to thrill players, as they decide whether to take a re-spin or not. Due to the variable pricing nature of the feature, players must really strategise of how to use their bankroll on re-spins. To conclude, slots would be less exciting without the rush that comes with re-spins. If you are into these type of highly volatile slots, you can try your luck multiple times and maybe, win cash, bonuses and whatever big prize you are after.